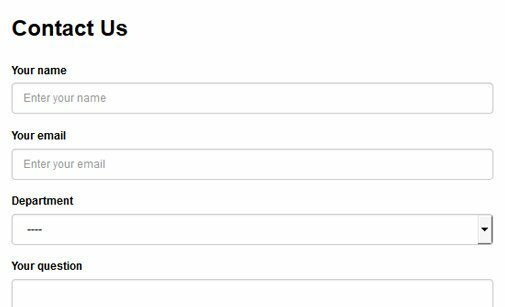 I love your product but i see that you dont have the option of make calculations with the values depending of the number of days of traveling. 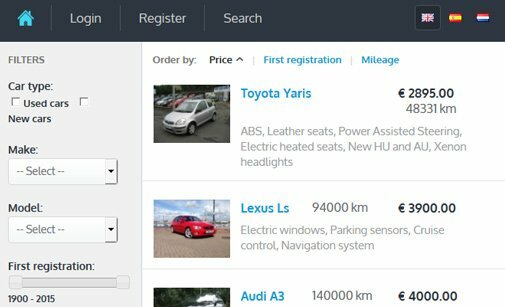 How much can cost me this modification? 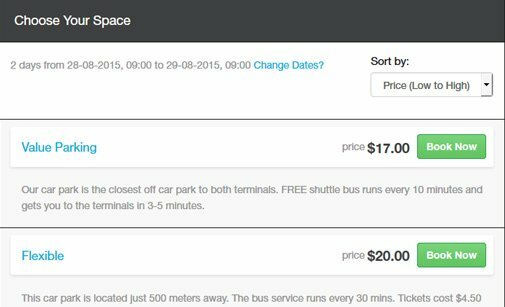 Yes, that price is fixed and it set per transfer From - To. 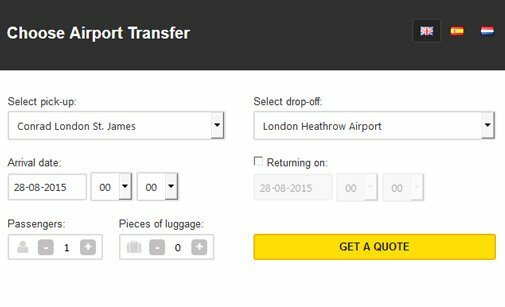 We can add prices per day under the Transfers - Edit transfer - Prices tab as a custom change. 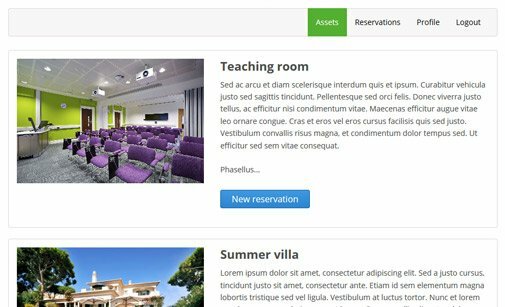 If you are interested and want us to provide you a quote, please list here all your detailed requirements and provide examples for all the reservation cases that you need the system to support. 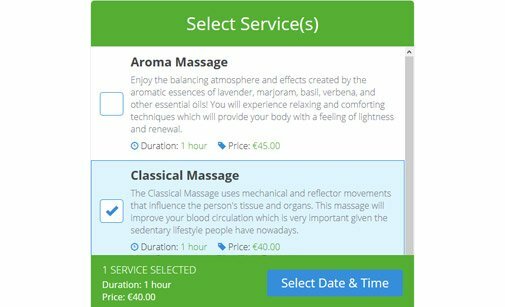 Do you need to add different prices per day depending of the period of time /to be able to add Season prices/? 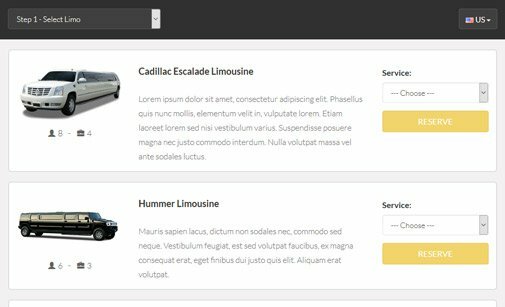 Our limo reservation system will help you manage your limo service business online. 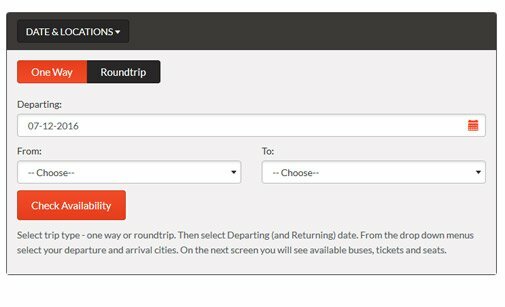 Enable your customers to book tickets online with our bus booking system. 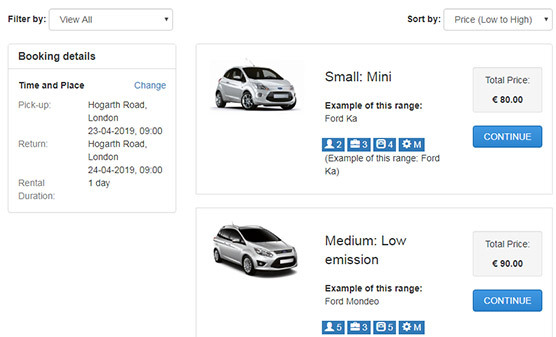 A self-serviced booking system for reserving car parking spaces online. 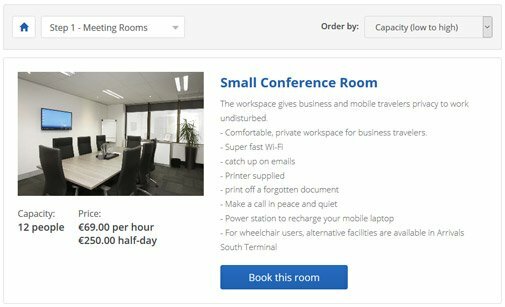 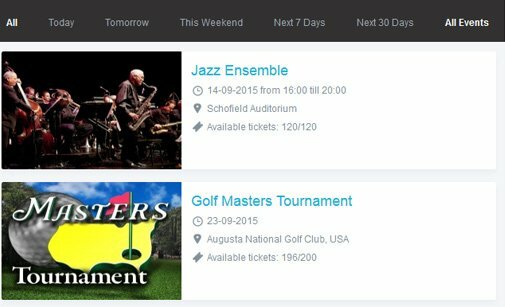 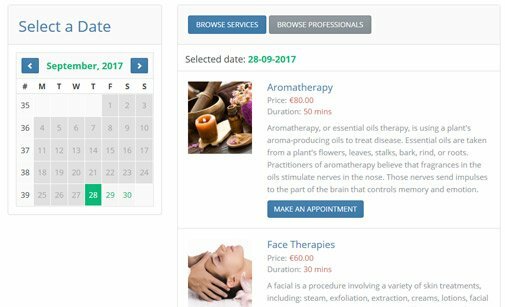 Install a smart service scheduling software on your site and manage online bookings! 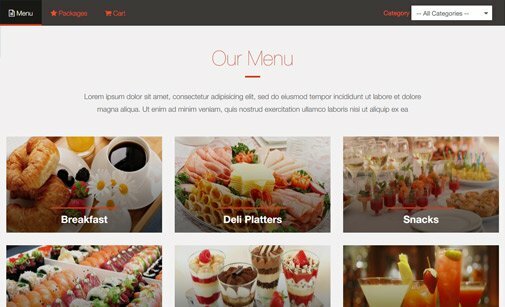 Let your clients reserve catering for their special events on your website! 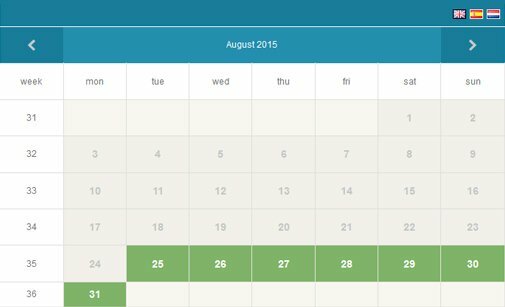 PHP scheduling software for booking various shared assets by multiple owners. 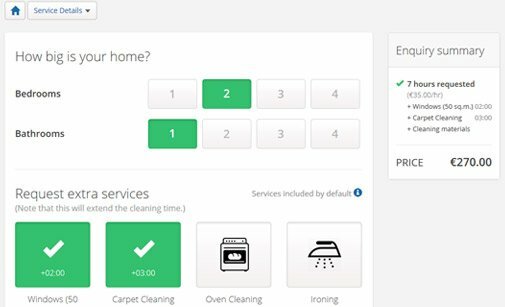 Allow customers to request and pay for your cleaning services using your website! 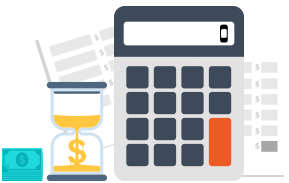 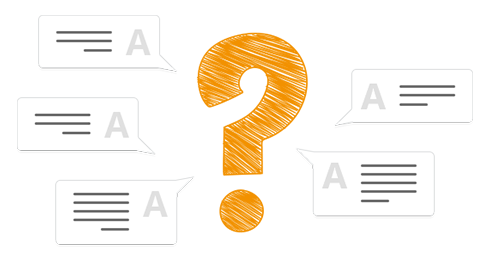 Estimate your web projects and generate a quote with our online Quote Calculator! 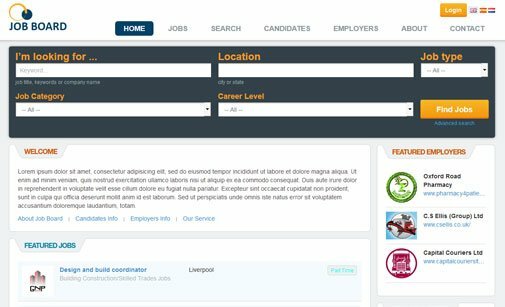 A ready-made job board website with modern design. 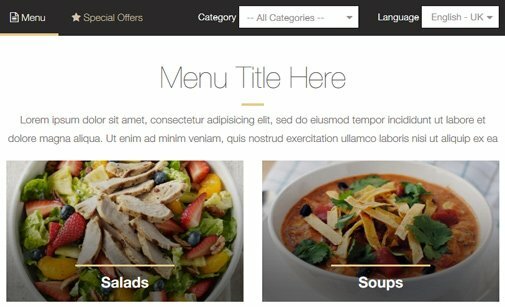 Restaurant menu script which will add a fancy online menu to your website. 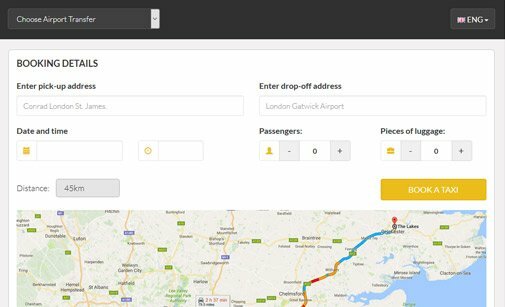 An easy reservation software for booking shared airport shuttle and private transfer. 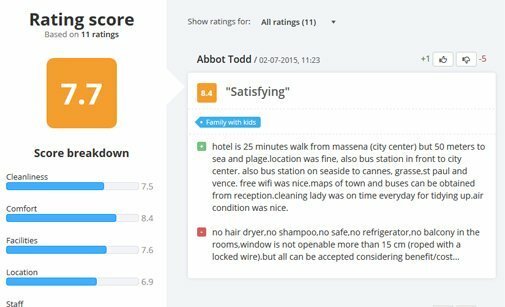 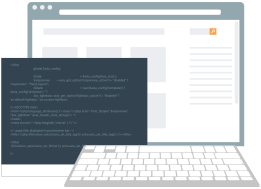 PHP Review Script is a web tool enabling customers to review products and services.